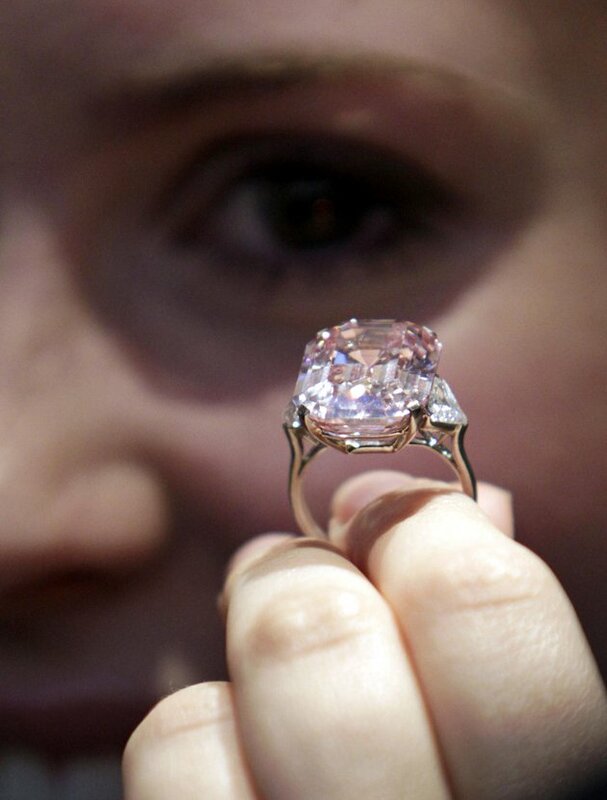 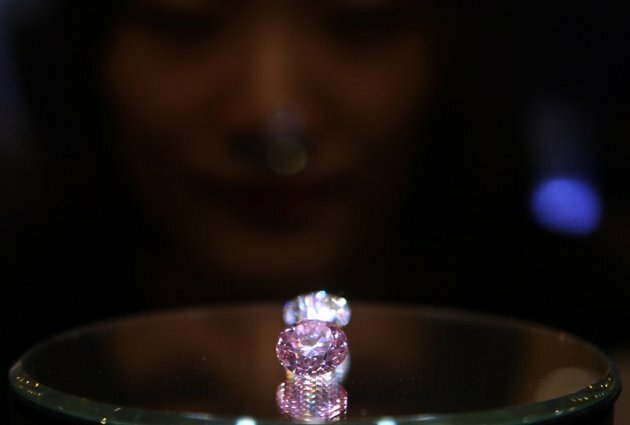 The "Martian Pink" diamond, "the largest round fancy intense pink diamond" fetched $17.4 million at auction in Hong Kong this week when it went on sale for the first time in 36 years, more than double the estimated price. 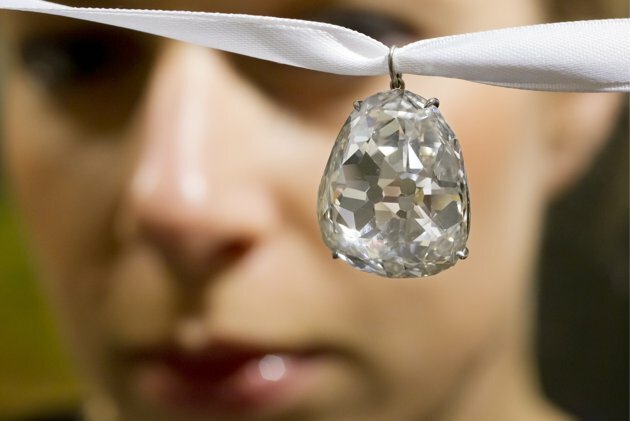 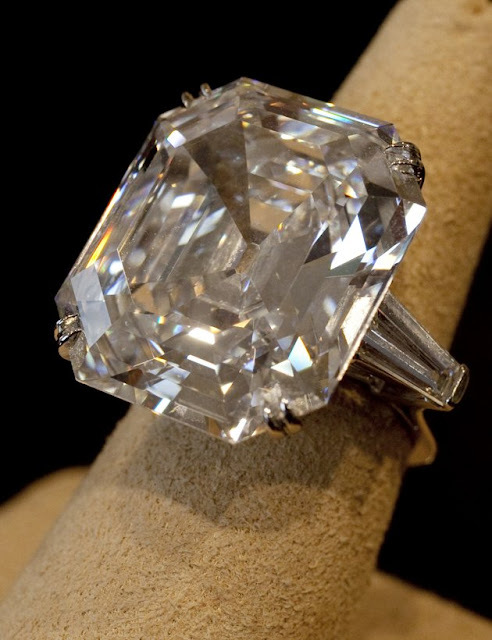 Here is a look at some other rare baubles, from Elizabeth Taylor's personal collection to the world's first ring carved from a diamond created by Swiss company Shawish Jewelry. 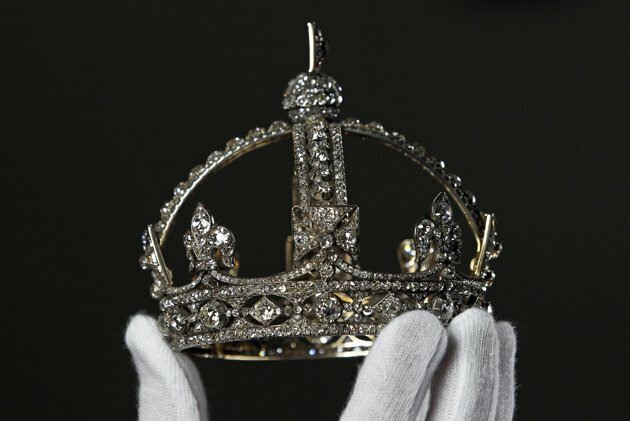 necklace at the Queen's Gallery in Buckingham Palace. 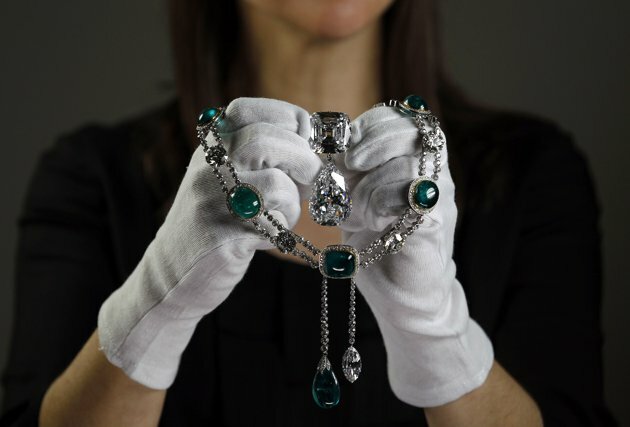 Richard Burton sold for over $8.8 million at auction in New York. 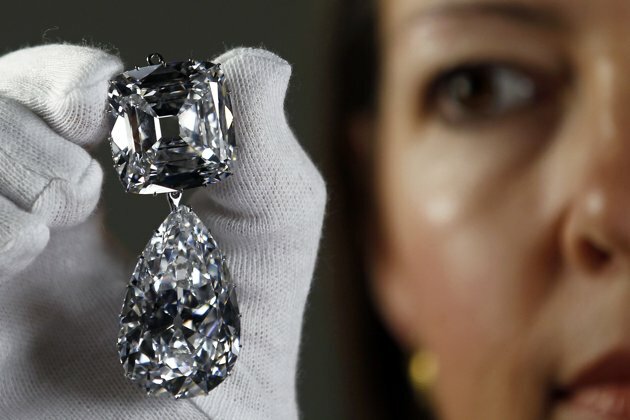 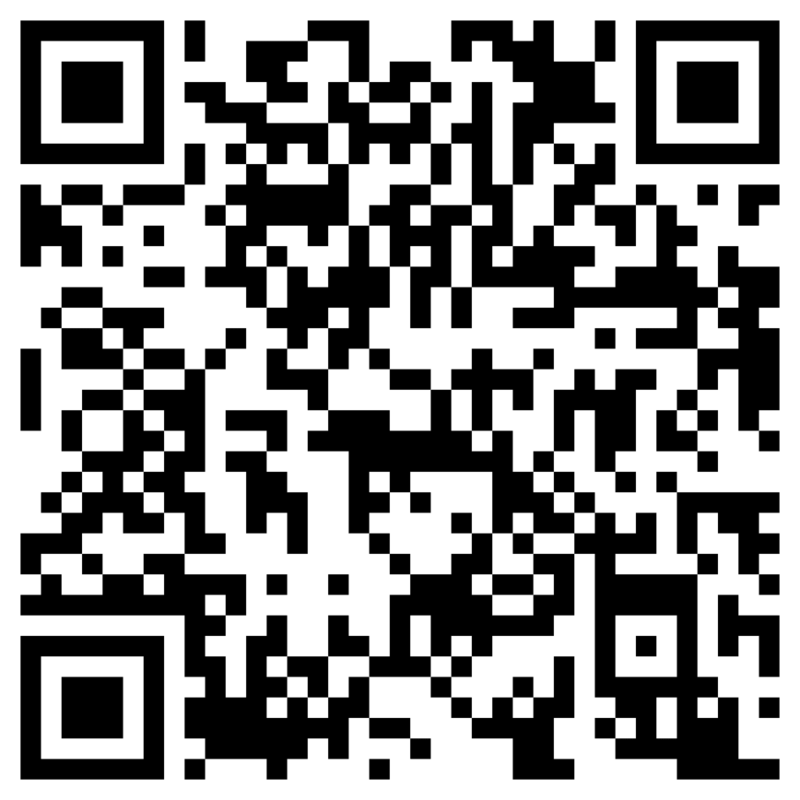 million US dollars when it is auctioned in Geveva, Switzerland. 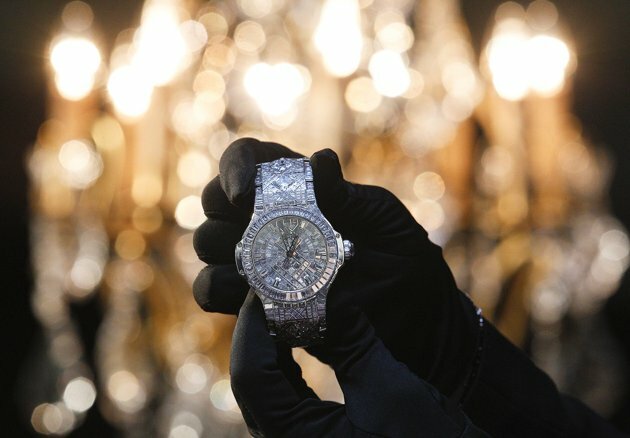 A Hublot employee shows the new "5 Million Dollar Diamond Watch"
during a news conference at Baselworld fair in Basel.